This track has been kicking about for a while now, but occasionally a video can totally re-energise a song and the video for Sage The Gemini's Good Thing is one such example. That might be just because it features Culture Fix favourite, Nick Jonas. We love the tropical vibe in this bright video bursting with energy. It's surely not long before this track explodes on UK radio which would mark Sage The Gemini's debut on the British charts. 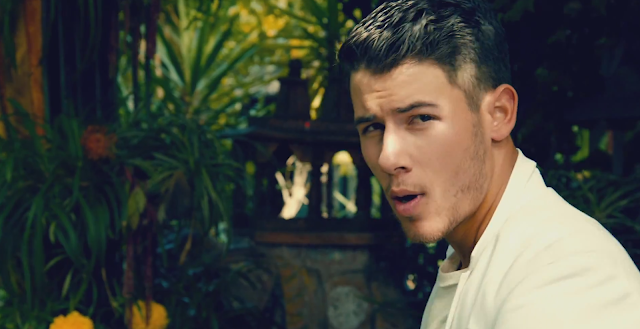 If it doesn't we've at least got this video featuring Nick in a nice white suit and even nice tank top to enjoy. You can buy the track on iTunes. Watch the video below.